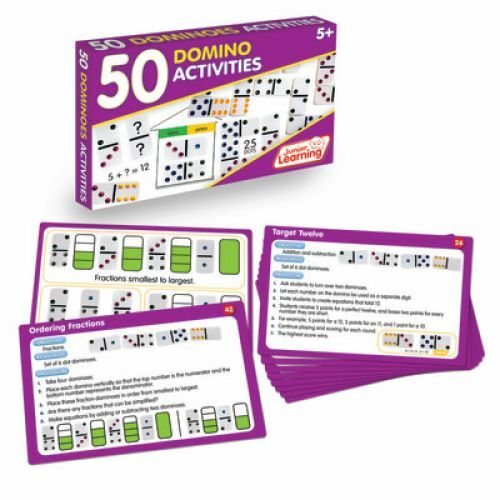 Full-color, laminated cards offer 50 hands-on activities right at your fingertips! The front side provides teaching objectives, resources used and procedure. The other side gives visual examples presented with clear photography. Perfect for use in learning centers, small groups, or with the whole class. 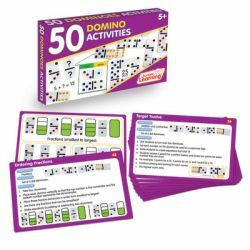 50 double-sided activity cards, 7-1/4" x 4-3/4".